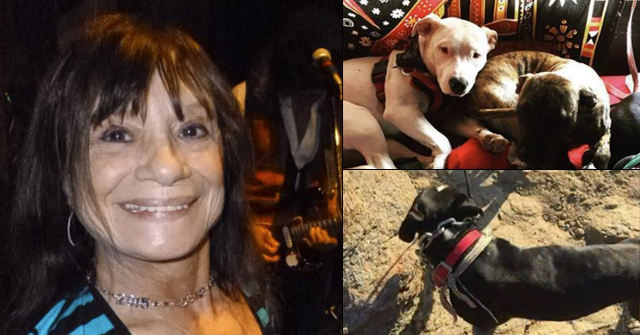 Katrina Mitchell was charged with endangerment after her rottweiler killed her baby. UPDATE 07/16/11: New details emerged in the criminal case against Katrina Mitchell. A police affidavit filed in court Friday stated that Mitchell began drinking beer about 3 pm that afternoon. Tests done later that night showed her blood alcohol level to be about .30, over three times the legal driving limit in Maine. Mitchell also tested positive for THC (marijuana). Two hours later, she passed out on the couch. At 7 pm, she awoke to her dead, clawed up child. 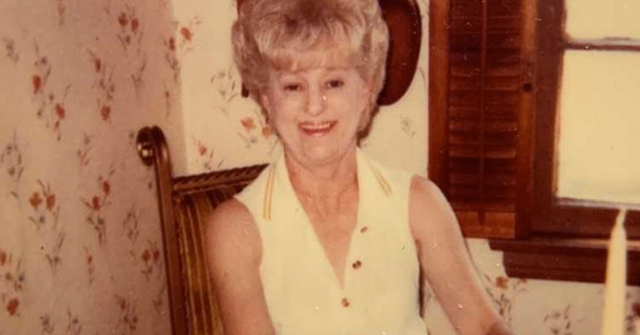 "The number of claw marks on Annabelle Mitchell's body were extensive and could not be the result of one or two brief contacts between the dog and Annabelle," wrote Deputy Chief Medical Examiner Michael Ferenc, who conducted the autopsy. He said the wounds showed the baby was "alive for at least part of the mauling, and she would have been capable of crying and/or screaming due to pain." Endangering the welfare of a child is a Class D misdemeanor crime in the State of Maine, punishable by up to one year in jail and a $2,000 fine. 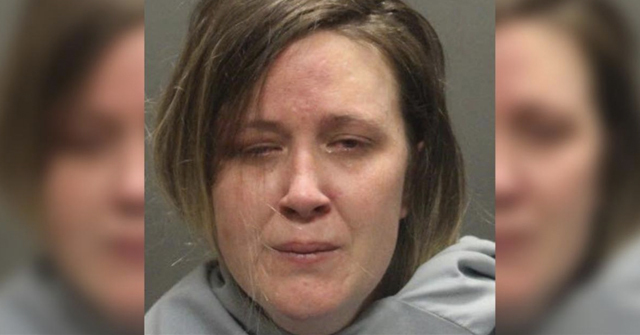 In a similar, but California scenario, Valerie Carlson was arrested and charged in April with five felony counts of cruelty to a child with possible injury or death after allegedly being "passed out drunk" on the couch when the family dog, Zeus, killed her 2-year old son. Carlson faced up to 19 years in prison afterward. 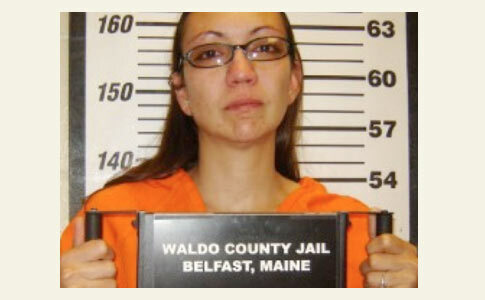 Bangor Daily News reports that three months after a family rottweiler mauled a 7-month old girl to death, authorities arrested the child's mother. Maine State Police arrested 29-year old Katrina Mitchell at her home on Wednesday and charged her with endangering the welfare of a child. Mitchell was taken to Waldo County Jail and held in lieu of $1,060 bail. Criminal charges were filed after discussions between the police and district attorney's office. Annabelle was killed on April 12 in the living room of her home by the family rottweiler, named Hannibal. At the time of the incident, Annabelle's mother was asleep on the couch and her two-and-a-half-year old brother was in the home. Mitchell called 911 just before 7 pm to report the attack, but the toddler was dead when emergency responders arrived. The child's father, John Mitchelle, was not at home during the attack and later asked a deputy to shoot the dog. 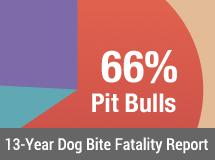 Bangor Daily News reports that a family rottweiler killed a 7-month old girl yesterday. Katrina Mitchell found her daughter in the living room of their home. Stephen McCausland, a spokesman for the Maine Department of Public Safety, said the child's mother called 911 after the incident. A Waldo County Sheriff’s Department deputy shot the animal dead at the request of the child's father. An autopsy of Annabelle Mitchell is scheduled to take place today. "A state police detective spent the night inside the home gathering evidence and conducting interviews…"
"According to the American Kennel Club, Rottweilers love people"
Yeah…with 88 Americans Killed(almost all children), they are the United Nations of the dog world! Hopefully, one Day the AKC will be liquidated to pay compensation to their victims. Noted: "According to discussions between attorneys in court Friday, it also appears there is at least one Department of Health and Human Services case open against Mitchell. But because of confidentiality laws, DHHS officials cannot discuss such cases — or even verify that there is a case against Mitchell." This insane idea that big dogs like Rotties and Pit Bulls are nice family pets is absurd. These dogs are in the homes to guard and protect. But, to think of it, would you hire someone with the mind of a 3 year old with a mouthful of daggers to protect you and your family? The baby cannot cry if the dog has crushed the throat.